Maetrik, Patt, Deetron, Hercules & Love Affair, Marc romboy, Hot Chip and more. 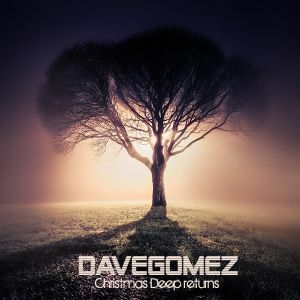 December deep returns- means when Dave Gomez began playing deep house since 2002, and now 10 years after he plays a couple of sounds with this genre. The important thing in this Dj set is the collaboration from colombian producers, they live in colombia and other countries as well, is very important support these people because, the electronic music culture in colombia has to raise up again in a good way as a few years ago, and now with this new tendencies is so important collaborate them! thanks a lot mates: Juan Pablokey, Mauro GI, PATT nice work guys!! !